Beautiful 3BR, 2 full BA free-standing condo on corner lot. 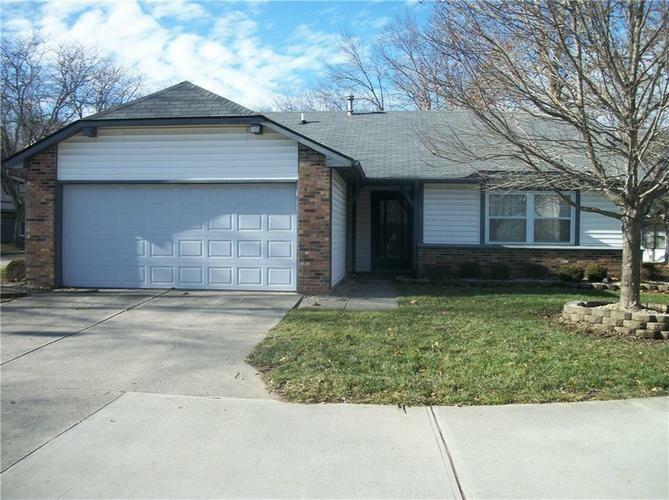 1 owner, well cared for, LR with fireplace, eat-in Kitchen, Laundry room, 2c attached garage, newer furnace & water heater. HOA $236 per mo, all appliances included; HOA is Western. Fireplace is woodburning. Directions:From Crawfordsville Rd exit on 465 turn Left on Crawfordsville Rd; to go to Valley Farms Rd and follow to 3171; 1st house on Left.